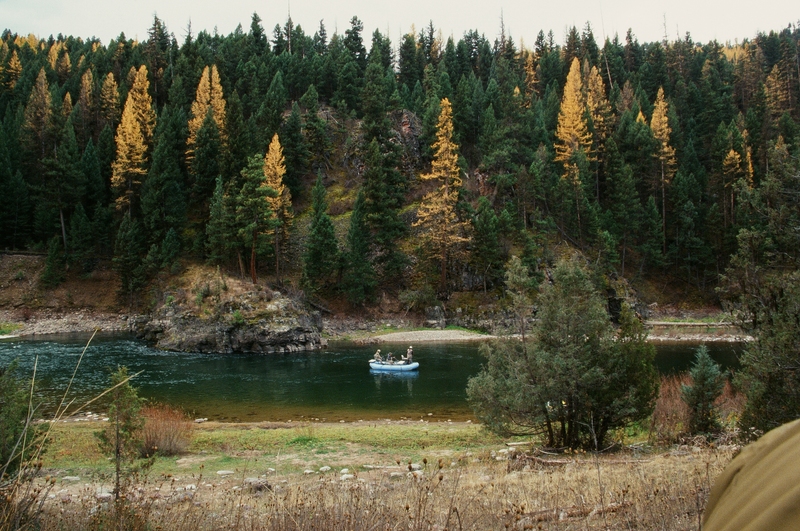 Whether it’s a raft or drift boat, Missoula Fly Fishing Guides are generally set up for two anglers plus the guide in the boat. Single anglers are fine, three anglers are very tough for the guide to provide you with a good experience, and is not recommended. Special circumstances may allow for three (weather, angler ability/size, water flows, certain sections of rivers, etc.) but must be worked out before your trip. Please call to make arrangements for pricing and details. Missoula Fly Fishing Outfitters is capable of handling your group’s needs no matter what the size.